New York based British born actress. Adaku has worked on numerous productions from major motion films to independent projects. 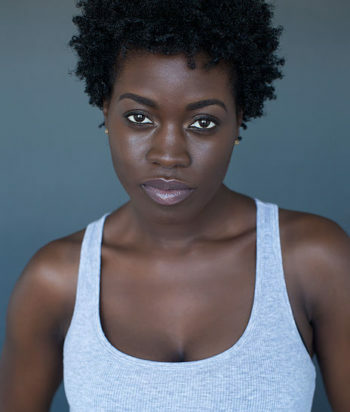 Adaku was featured in “Cadillac Records” as Muddy Waters’ girlfriend starring Jeffrey Wright as Muddy Waters, Adrien Brody, Eammon Walker, Beyonce Knowels. In 2008, Adaku produced and had a supporting role in “Mr. Luv”, which made it to the International Black and Latino Film Festival of Hartford. In 2012, “4-1-9” a short film in which Adaku had a supporting role in, toured the festival circuit including oversea, such as Germany, Cannes and several other countries. “Shankman’s” a feature which, she not only had a supporting role but also did her own stunts, came out in 2014.